Using technology to make your office feel more human might seem like a contradiction in terms, but it’s not. In fact, you don’t even have to dip into the realms of androids or virtual reality to achieve this goal. Through robotic process automation (RPA), routine and repetitive tasks can be taken away from a human and put into the hands of a robot. Essentially a piece of software that can complete certain tasks based on a set of rules, RPA tools are great for freeing up time and resources. This, in essence, is how you can use technology to make your office feel more human. By getting a robot to do an often trivial and repetitive task that would otherwise have to be done by a real person, you’re then able to include this person more within the office community and assign them tasks that better match their skills. 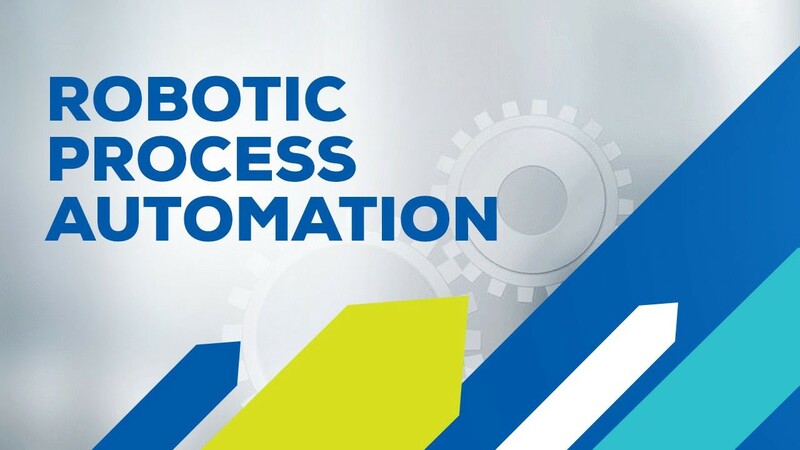 Process discovery – one of today’s most advanced RPA tools – even enables a company to get a complete overview of which of its processes can be handled by software robots. This information, in turn, can streamline the manager’s task of choosing which team members to free up for other things. For example, let’s say a company’s RPA software suggests that payroll and data migration can be handled by robots. At this point, the boss can decide whether to deploy robots in one or both areas. Then, the employees previously responsible for those jobs could become more involved in office life. In addition to making a company’s surroundings feel more human by making its employees more available within the office space, RPA tools can have a major impact on the handling of customer service. The average customer service agent deals routinely with what are known as “level 1” queries – problems that come up time and time again and are relatively easy to resolve. RPA tools can now provide representatives with quick answers to these questions – allowing them to respond more quickly and efficiently, without sacrificing the human aspect of customer service. Relying on software that pulls responses from a pre-set database, a representative can then offer service that will actually feel “real” to the customer, either via a phone call or through a written response. Naturally, when it comes to more complex queries, customer service agents need to invest more time in finding the answers they seek. However, this is where you can implement a system in which RPA is used for simple problems, while more complicated issues are passed over to a human. Whichever system is in play, the office will appear “human” to the outside observer, because the automated responses look (or sound) as though they’ve been written by a real person. Another arena in which RPA tools can create a more human vibe in the office is employee training. Although large companies will often have a dedicated trainer to welcome new workers to the office and show them how to use any in-house software, smaller companies often rely on prewritten guides instead. Not only do these guides lack the human element of a face-to-face orientation session, but they tend to be less effective as training resources. RPA tools can help bridge this gap, offering interactive training and guidance using on-screen prompts. By drawing information from a database, a software robot can introduce information to a user each time they start a new task. Although this isn’t as personal as having a human trainer, it’s certainly the next best thing. What technology can do is imitate familiar actions – one of the defining features of RPA. By following a set of rules, this technology can mimic and recreate certain patterns of behavior. This, in turn, can give the illusion of a human operator – or, even better, free up real humans so they can have more face-to-face office time to learn and diversify their workload.